Why is there such thick smog enveloping Delhi and Lahore? What is the source of such high levels of particulate matter hitting PM2.5 of 500-800 micrograms per cubic meter? 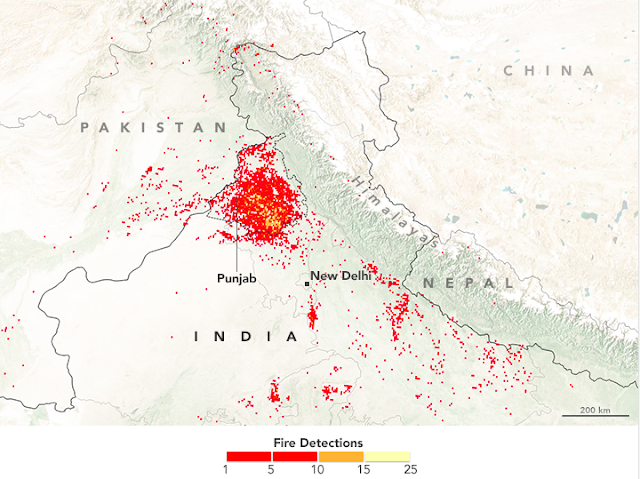 Is it the crop burning by the farmers in Indian Punjab? Are there other round-the-year sources that keep the PM2.5 concentration at around 100 micrograms per cubic meter, about 10X the safe levels? What can be done to bring it down? Do India and Pakistan need to act together to protect their citizens' health and well-being? What prompted Saudi Crown Prince Mohammad Bin Salman to carry out a major purge of top princes in Saudi Arabia? And why did Lebanese Prime Minister Hariri announce his resignation from the Saudi soil? What are its domestic and international implications? Will it lead to a serious internal instability? 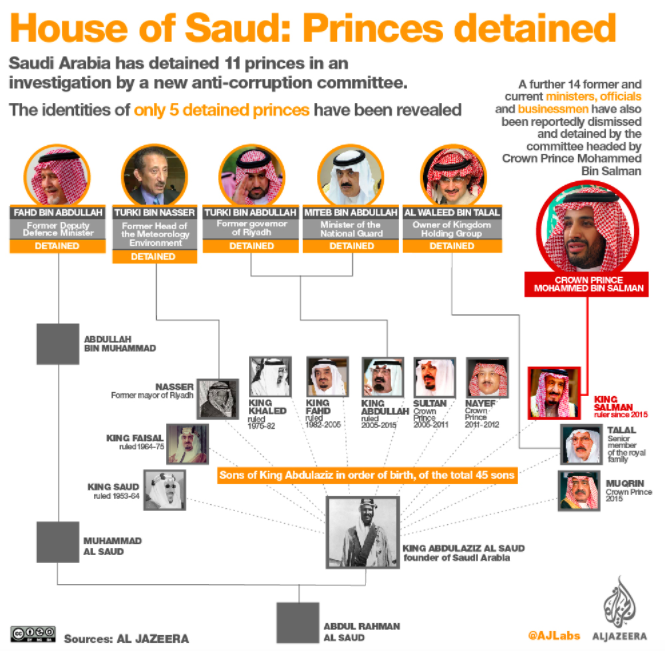 Will the young Crown Prince intensify the regional proxy war against Iran? What is going on with the on-again off-again alliance between MQM and PSP in Karachi? Is this a shot-gun marriage arranged by the GHQ in Rawalpindi? Is there an anti-PPP alliance with MQM, PSP and Functional League being cobbled together to oust Zardari and his cronies from power in Sindh? Is this an attempt to end crime, corruption and violence in Karachi? Why did Pakistan Army Chief Gen Bajwa visit Iran to meet its top leadership? Is there an Iran-Pakistan alliance in the offing? How will it affect the situation in the region vis-a-vis Afghanistan and Saudi Arabia? Iran and Pakistan: Friends or Foes?